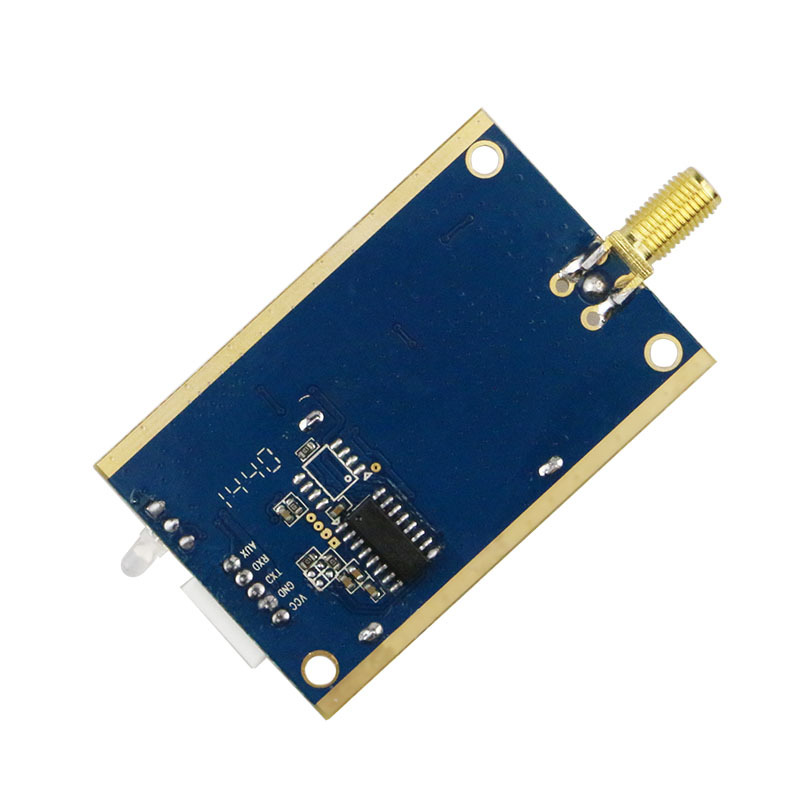 RF1276D27 is medium power, high performance transparent two-way semi-duplex LoRa modulation transceiver with operation at 433/470 Mhz. 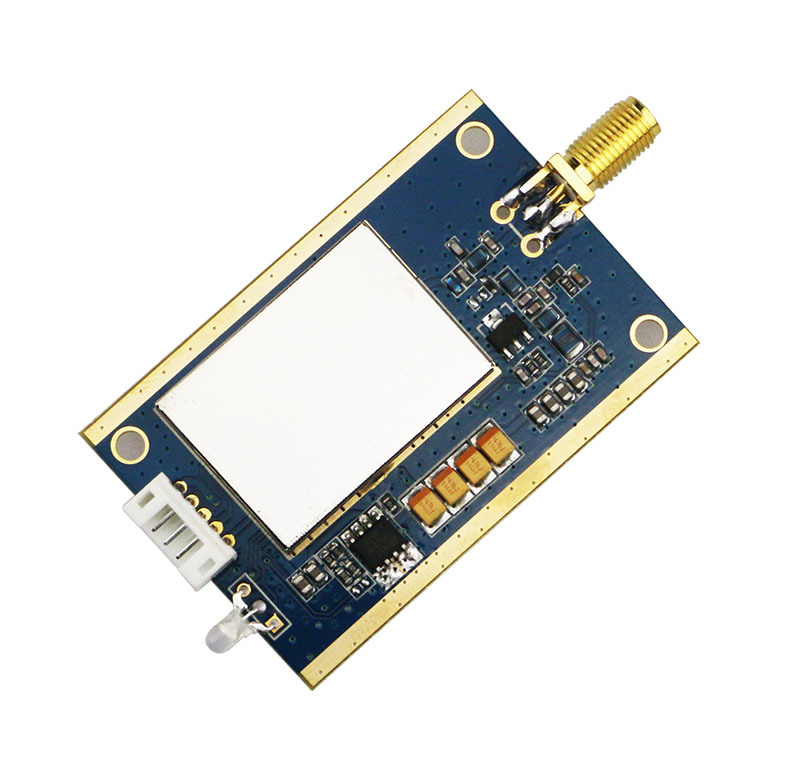 It integrates with high speed MCU from ST and high performance RF IC SX1276. 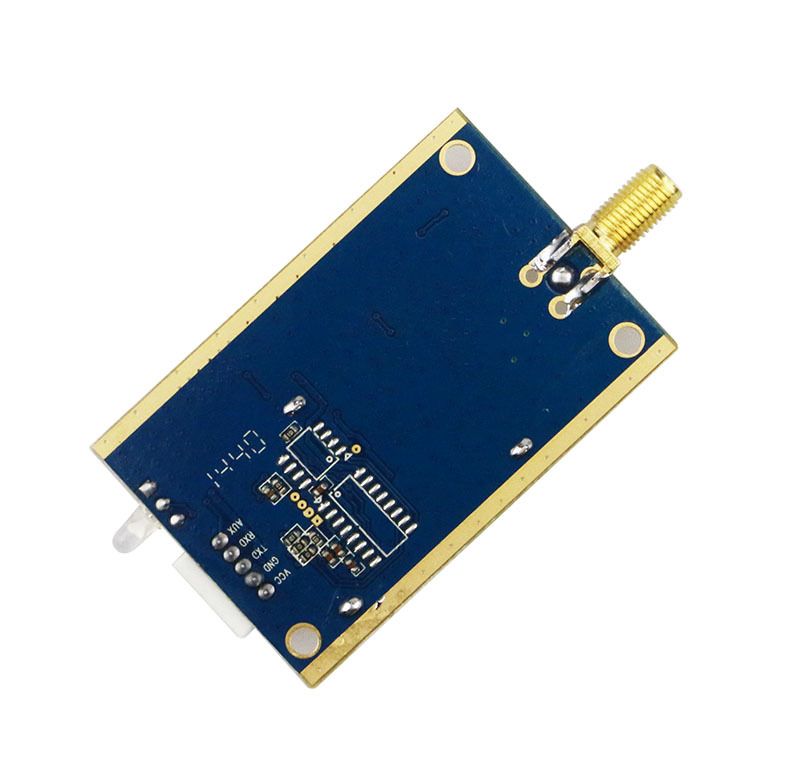 The LoRa modulation make the RF solution transmit signal under noise and the reception sensitivity is up to -148dBm. 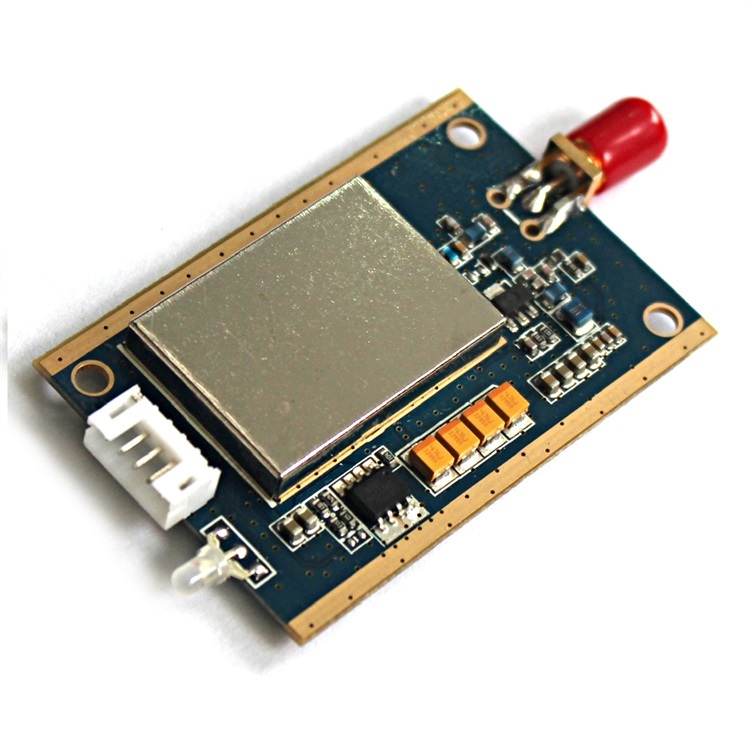 RF1276D27 is available as "Ready-to-use", focuses on ease of integration even for non RF specialists, thus limit technological risks, while reducing the development time and cost. 12000 meters of communication distance（600bps, urban area）, 18km in the wild.